Dreaming of a vibrant, gorgeous garden but have allergies that get in the way? This year, work with allergy-friendly flowers and plants and you might finally have the garden, and the allergy-control, of your dreams. They’re creepy and allergenic. But you can minimize the mites. Three women share their stories of adapting to the GF diet. Study finds one-third of asthmatics experiencing serious symptoms. 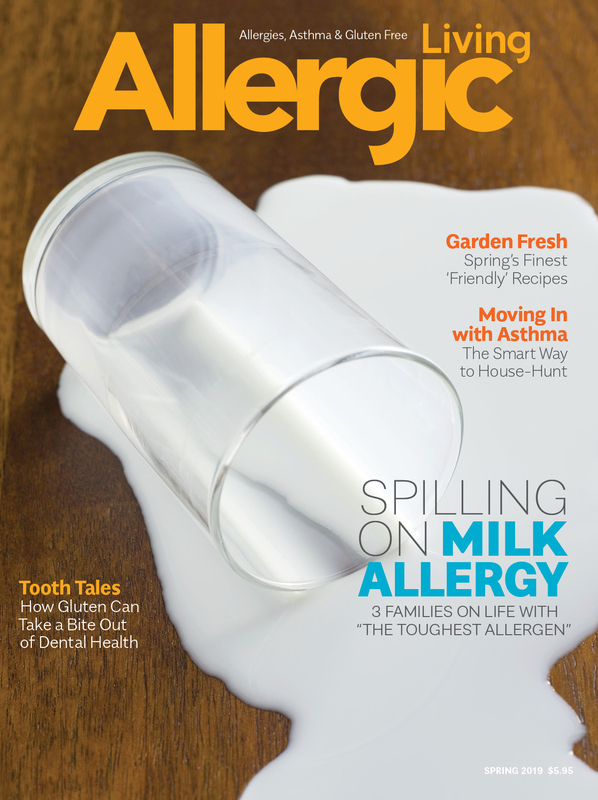 Learn why fall allergies are so bad, and what to do about them, with Allergic Living’s best tricks and tips. Think the perfect garden is out of reach? Allergies may be keeping you from exercising your green thumb, but they don’t have to! Plan ahead, work with allergy-friendly plants and you’ll reap the rewards, without the allergic reactions. Make sure your house is a safe haven for allergy sufferers by learning where allergens lurk and what you can do about them. Three sets of parents who cope well with allergies reveal their family secrets to “managing” allergies.